In a crazy fit of creativity, I managed to knock out two dresses over the weekend. Two versions of Colette Patterns’ Laurel dress, just in time for the contest that they are holding. I love shift dresses, they are my favourite dress to wear and are the perfect dress to wear to work. A couple of months ago, I spotted a lovely black and white version in Anthropologie in their sale. But at £65 or something like that, I still thought it was a bit steep so instead of buying it, I just thought to myself I’ll make one myself. Of course, if it hadn’t been for the competition, I probably would never have gotten round to making this version. It’s not exactly the same as the Anthropologie dress as that had Raglan Sleeves and I was too short on time to figure out changing set in sleeves to raglan sleeves. 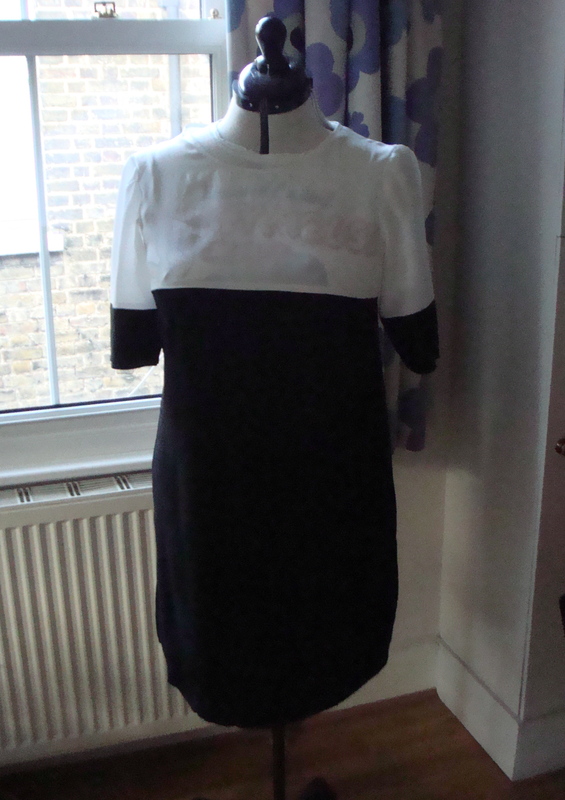 For the black and white dress, I lowered the bust dart 6cm and omitted the zip. 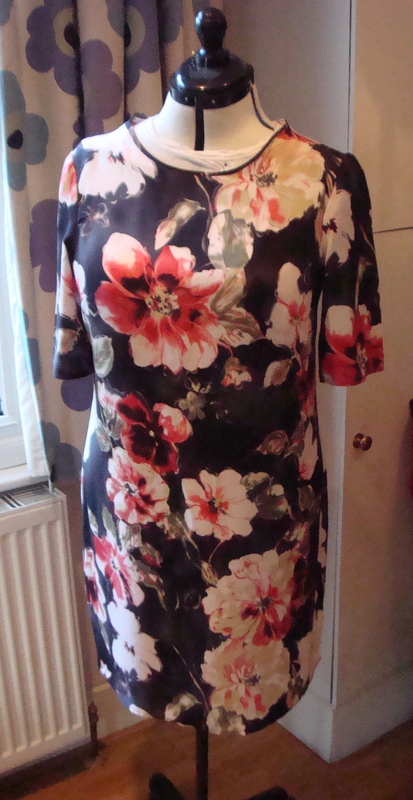 The black fabric is viscose/rayon and has a lovely drape and the white part is silk crepe de chine.